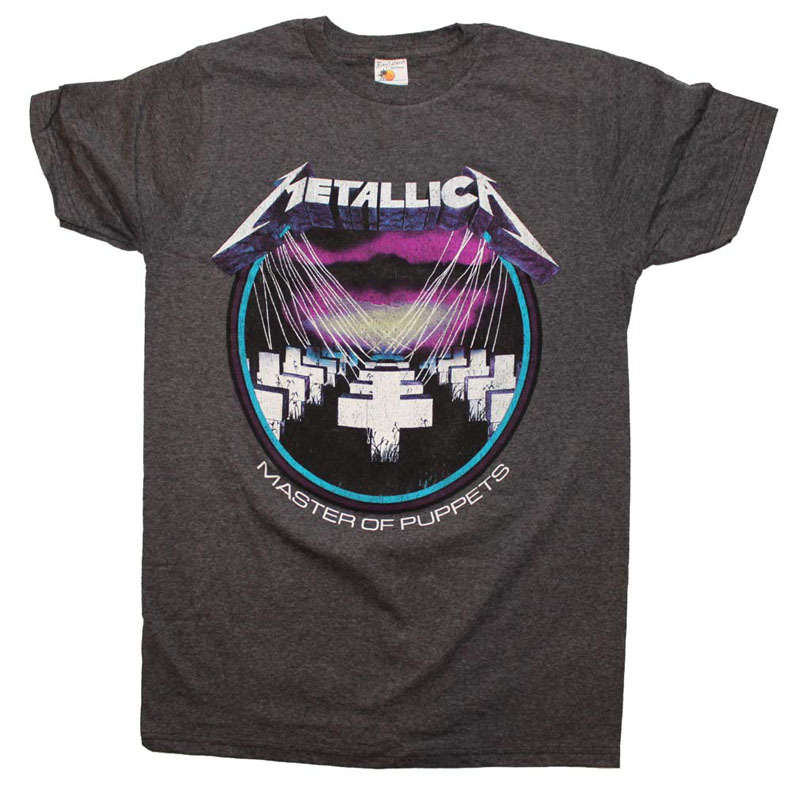 Check out this sweet Metallica Master of Puppets t-shirt! 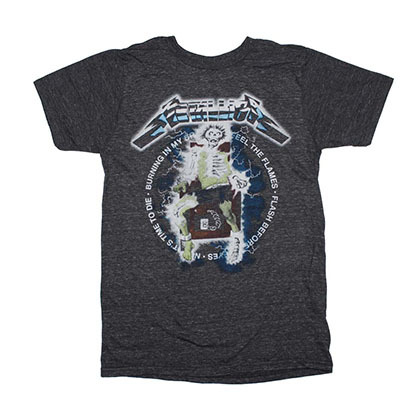 It features a distressed Master of Puppets print on the front of a super soft black heather t-shirt. 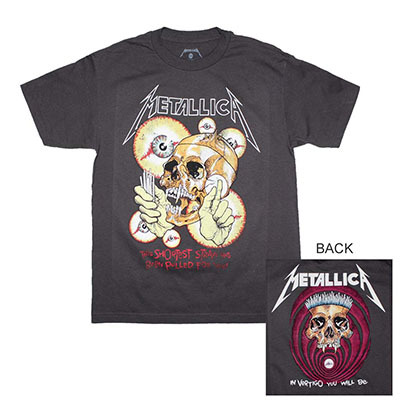 Officially licensed Metallica t-shirt. 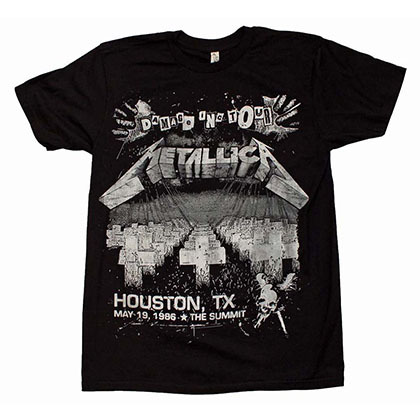 Heather black color (please note that the product picture appears more gray than the actual color. 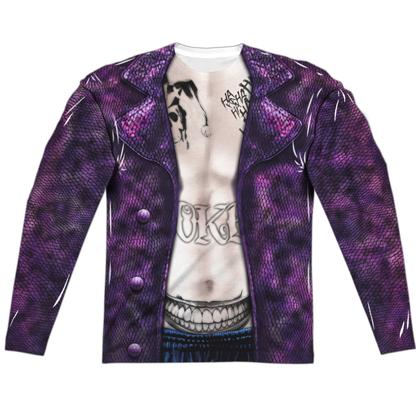 It is darker than appears in the picture).